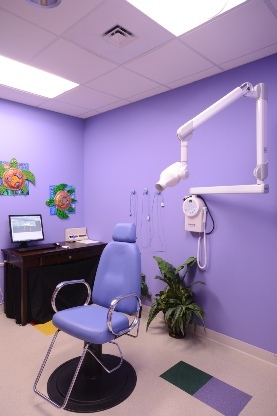 Welcome to Longo ARCHITECTURE Studio, LLC, an architectural firm specializing in the design of Dental facilities. 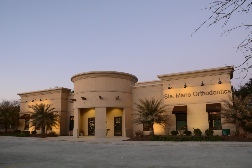 Sal Longo, Jr. has been designing animal care facilities since 2010. 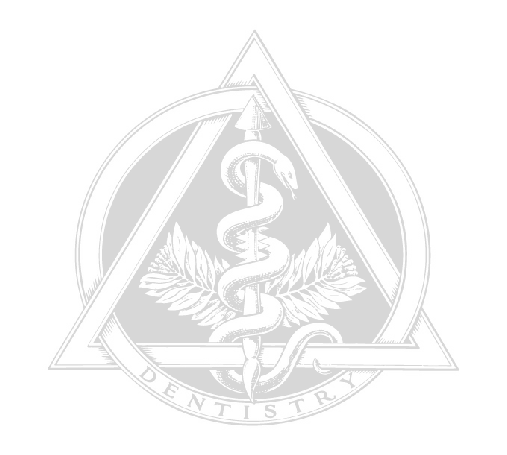 Dental Clinics are unique buildings. They demand meticulous attention to details pertaining to traffic flow, operatory design, equipment layout and medical system coordination. Make sure your building design addresses these critical Issues and more to ensure your building will survive the daily functions of your facility. 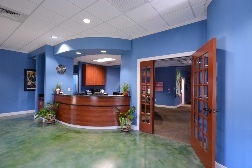 Whether you need an architectural consultant or full architectural services, let us speak with you about your project, without obligation, to help you better understand the process of building a new Dental facility. Architectural fees will vary depending on the scope of your project. We can discuss your ideas and send you a proposal and fee plan to suit your particular needs. Please browse our website, and if you have any questions, don’t hesitate to ask. 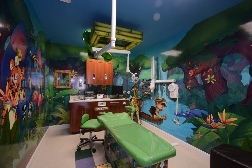 Longo ARCHITECTURE Studio, LLC offers a complimentary e-Newsletter containing Dental Facility Design Tips and Industry Trends. Make sure you stay up to date by subscribing to our e-Newsletter. Your email address will not be shared with other companies without your permission.